Our app provides safety tips and has a cool quiz feature to test your knowledge. 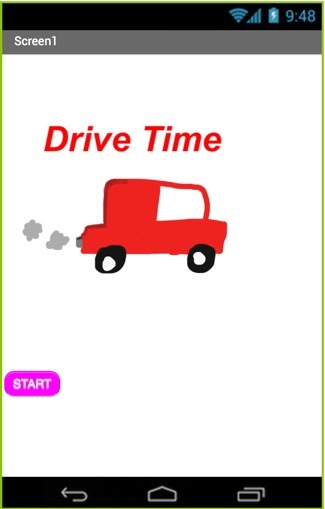 It presents road rules and safety tips to learner drivers and kids to teach them what to do and what not to do. The quiz element makes learning fun. The thing that makes our app unique is the game feature because the game/quiz is made up of well thought questions. We got most of our ideas from looking at other driving tests. Importantly, if you make a mistake, our app will provide you with an explanation to help you learn from your mistakes.